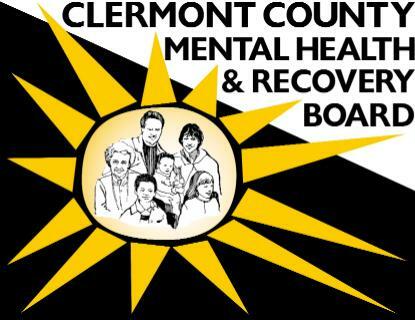 BATAVIA, Ohio — In a continuing effort to foster activities that promote positive mental health and prevent substance abuse, the Clermont County Mental Health & Recovery Board is pleased to announce that the opportunity to apply for mini-grants will again be available for 2018-19. The board is looking for innovative projects that will positively affect mental health and/or prevent substance abuse for any age group. A total up to $40,000, from the board’s levy funds, is available for programs serving Clermont County residents. The maximum funding per project is $4,000. The grant period is July 1, 2018, through June 30, 2019. 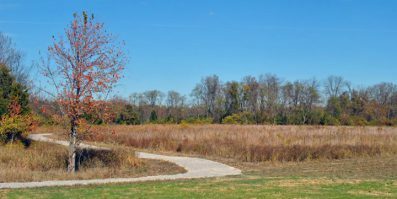 Any organized group in Clermont County – with the exception of the contract agencies of the Mental Health & Recovery Board – can apply for funding. To apply for a mini-grant, please submit a brief proposal that includes the name, address, email address and phone number of the contact person, a description of the activity/purpose for which the grant will be used, an explanation of how the activity will promote positive mental health and/or prevent substance abuse, a description of what part of the activity the mini-grant will fund if used with other monies, the date(s) of activity, and the amount of the funding request. Mini-grant funds cannot be used to purchase equipment such as iPads, iPods, tablets or other electronic items. The funds can be used for materials, supplies, and/or food for activities planned. Proposals must be submitted no later than Friday, May 1, 2018, to: Mini-Grant Project, c/o Cindy Knoblauch, Clermont County Mental Health & Recovery Board, 2337 Clermont Center Drive, Batavia, OH 45103. Last year, the Clermont County Mental Health and Recovery Board funded a total of 15 mini-grants to 12 separate organizations. Eight schools in Clermont County received grants that assisted in initiating activities that helped children stay drug-free and established mentoring programs. In addition, grants were awarded to other agencies providing services directed to community members, such as the Goshen War on Heroin and SOLACE. Any group receiving funding is required to submit a report to the board on its efforts and resulting outcomes following completion of the activity. A final accounting of funds must be submitted within 60 days of the end of the activity. All unused funds must be returned to the Mental Health & Recovery Board.